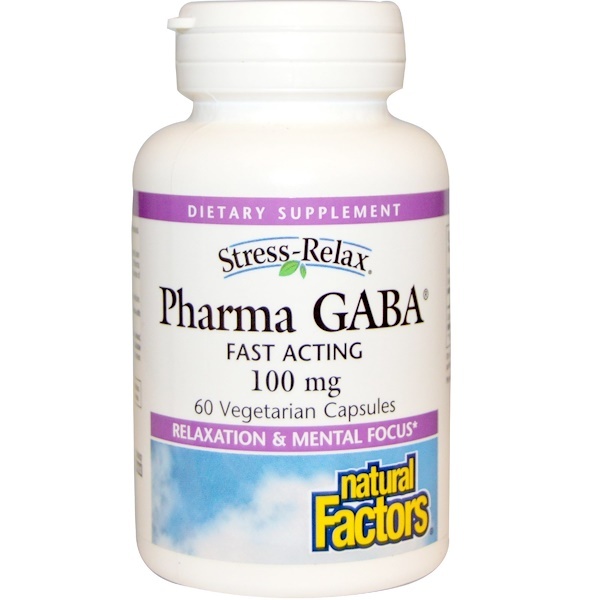 Pharma GABA is a superior source and naturally produced form of the important brain compound Gamma Amino Butyric Acid (GABA). Clinical studies have shown that Pharma GABA helps increase the production of alpha brain waves to create a profound sense of physical relaxation while maintaining mental focus. 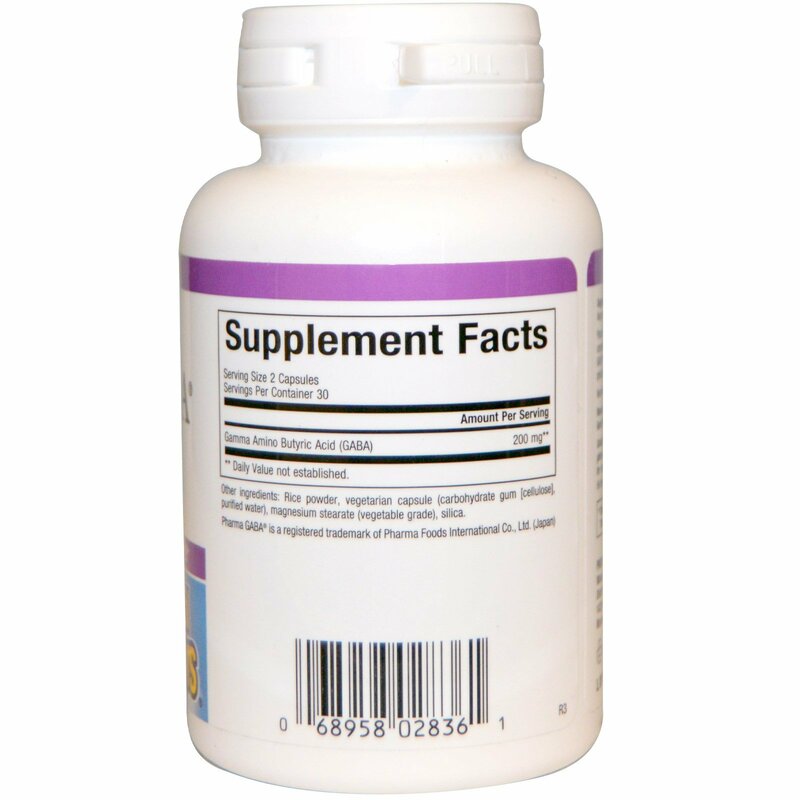 1-2 capsules 3 times per day or as directed by a health professional.